Thirsty and smoky Thursdays – shisha in Malaysia on my birthday! 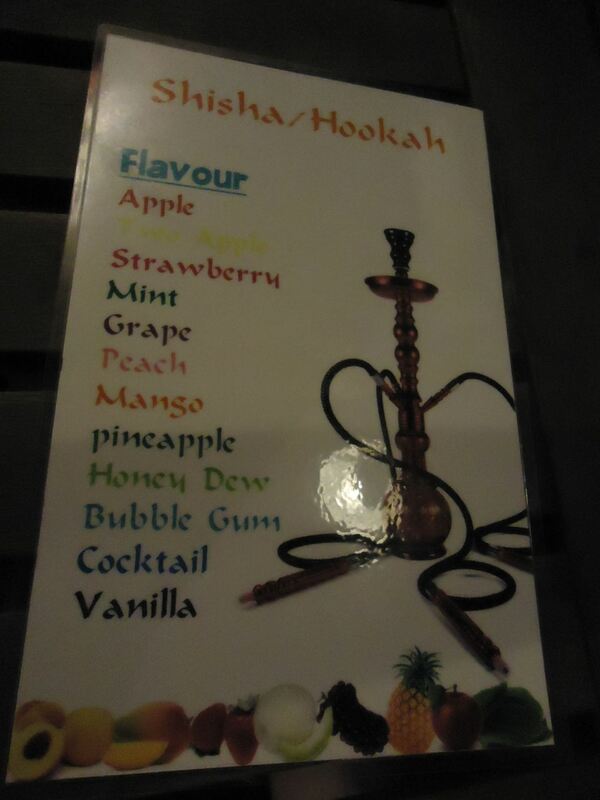 The menu for the flavours of Shisha available in Kota Kinabalu! The waterfront strip in Kota Kinabalu is a party zone. 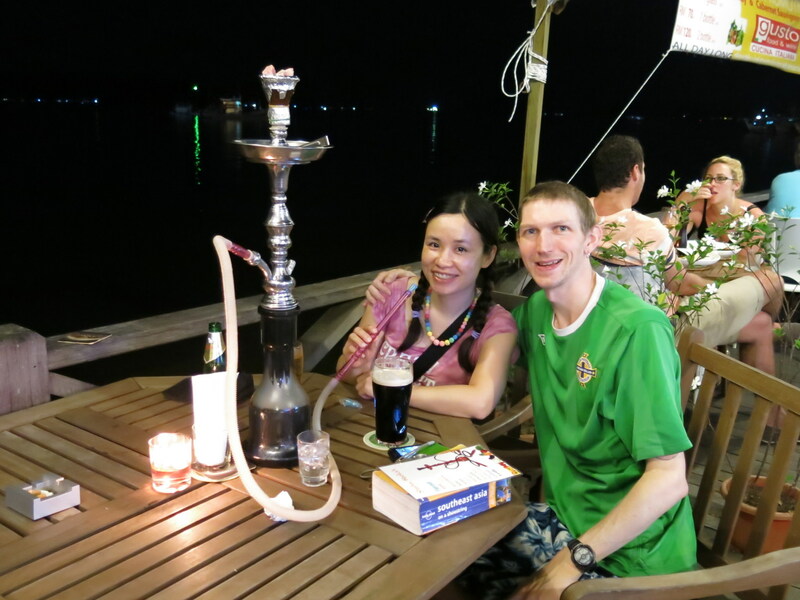 Australian bars, Irish bars and some swanky restaurants make it a really nice place to spend an evening after a day monkey watching or island hopping and also the option to smoke Shisha arises! 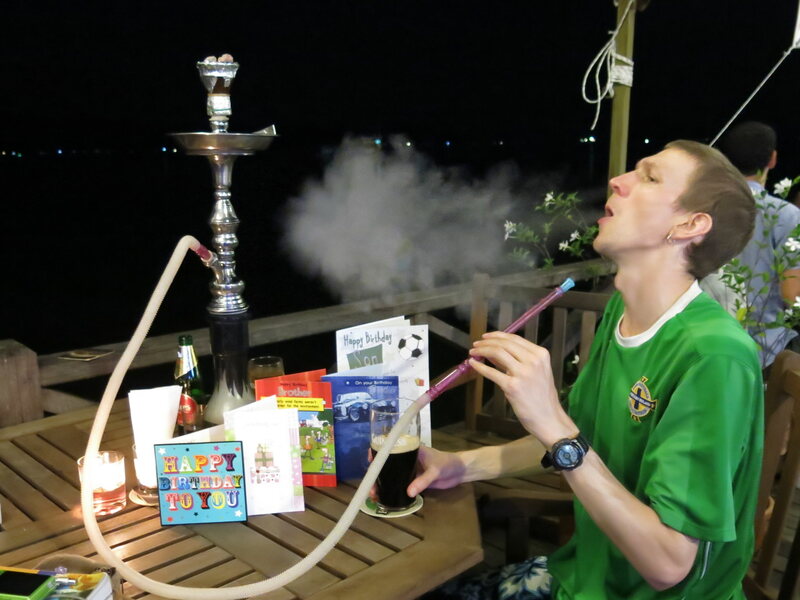 Today’s Thirsty Thursdays including Smoking Shisha in Kota Kinabalu, Malaysia. Where can you buy Shisha in Kota Kinabalu? We headed along the seafront and found a bar called Bartzar which sold both Guinness (my drink of choice on an evening) and Shisha to smoke. There are lots of bars to choose from and most of them will sell Shisha (or at least let you smoke it there). 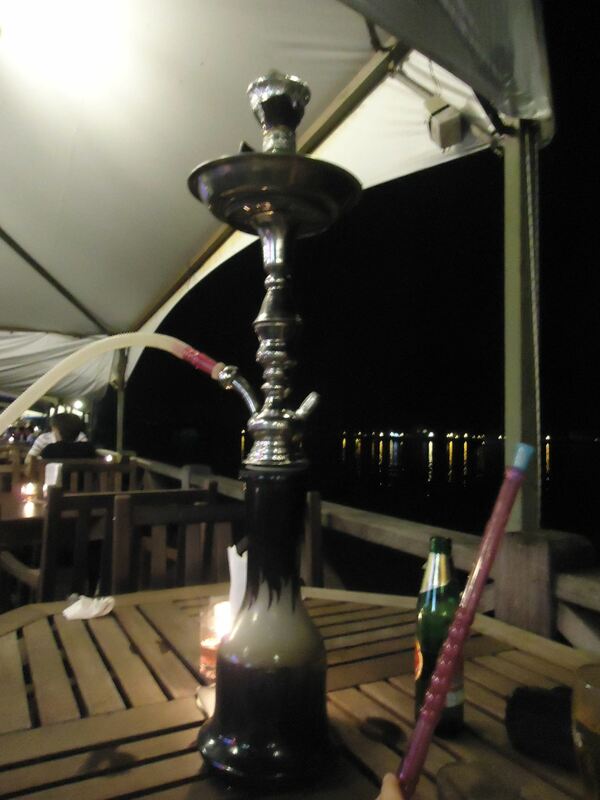 I’d done Shisha a few times on my travels and always enjoyed it. 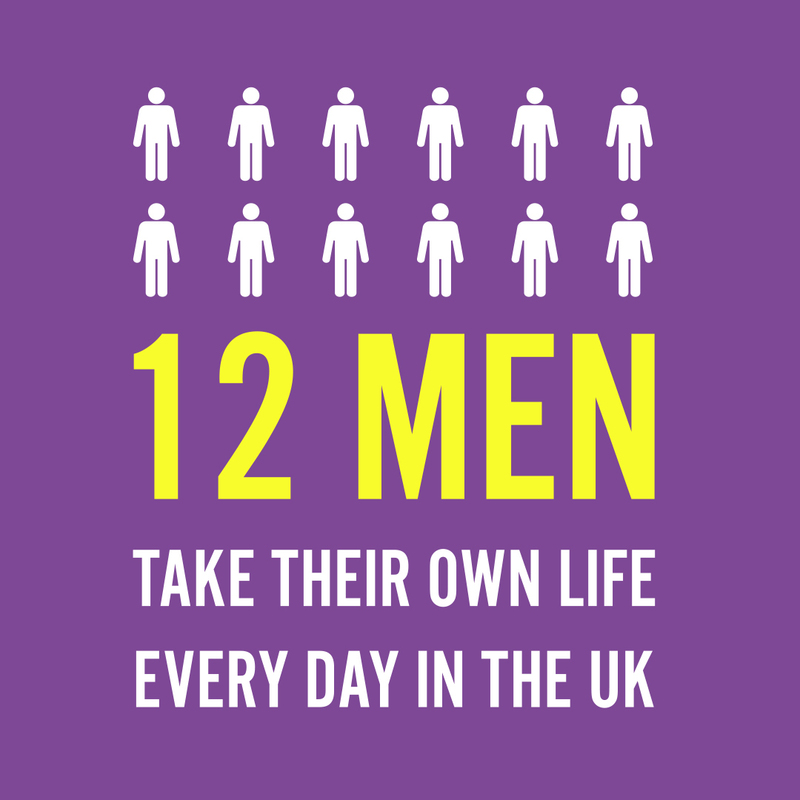 I remember the first time I tried it was back in 2004 when I lived in Bournemouth in a bar called Camel with my old flatmate and best buddy Neil Macey. Here in the tropical paradise of Borneo I tried it again. The Shisha guys may not actually be part of the bar as they seem to take the money separately, but they’ll come and ask you if you want some. You’ll see the moon up high, you’re in a tropical paradise. Even the cheapskate backpacker will find Shisha smoking here hard to resist. 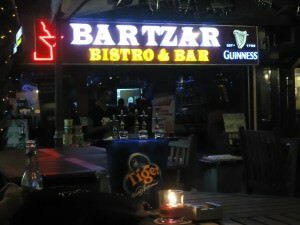 Bartzar Bistro and Bar in Kota Kinabalu, Malaysia. What flavours of Shisha can you get in Kota Kinabalu? We got an apple one to smoke together, my girlfriend and I as we enjoyed the relaxation by the sea. I don’t smoke cigarettes, nor do I like them. I tried when I was 17 for a bit and it wasn’t for me. Bad for your teeth, terrible for your clothes (smell wise) and impossible for the budget backpacker. So I kicked that idea into touch early on in life. Cigars on a special occasion like a wedding, I can do, but a pint of Guinness is my addiction and I love a good pint of it. 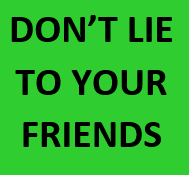 Shisha is different as it’s not addictive and something we don’t do all the time – just as a one off. That’s the way I see it. 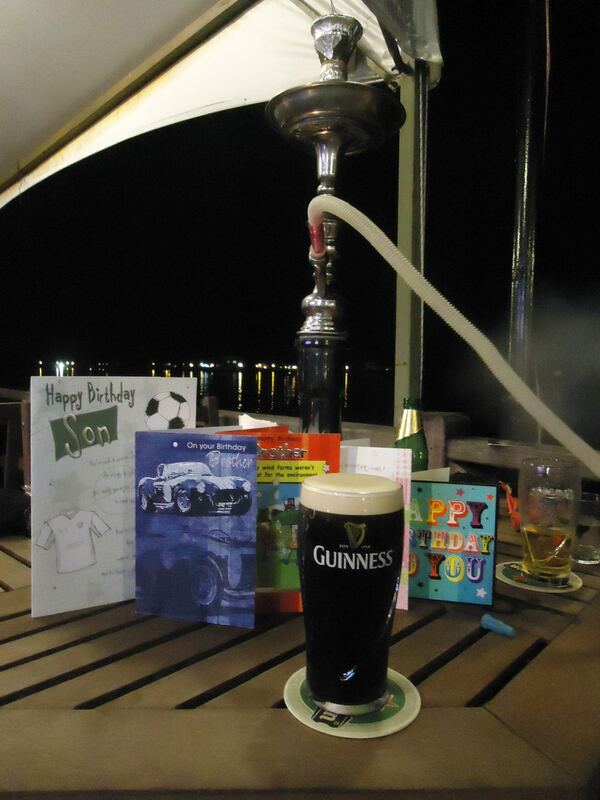 Birthday cards, my Guinness and Shisha. Turning 33 in style. How much does it cost to try smoking Shisha in Kota Kinabalu? We smoked Shisha at Bartzar Bistro and it cost 25 Malaysian Ringitts for one stick. We heard of places being as cheap as 13 Ringitts on Happy Hour. Don’t pay more than 30 Ringitts. One stick should last you a good while. I never really buy more than one stick at a time. 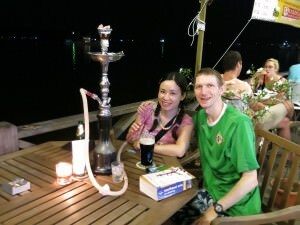 Having a Guinness and Shisha in Kota Kinabalu with my backpacking girlfriend on my birthday! Mu‘assel (Arabic: معسل‎ which means “honeyed”), or shisha, is a syrupy tobacco mix with molasses and vegetable glycerol which is smoked in a hookah. That sums it up – but basically it’s a relaxing tobacco mix full of flavour for you to smoke. Admiring the somewhat dreamlike sunset in Kota Kinabalu, Malaysia. 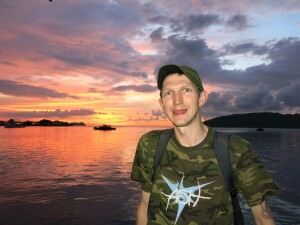 What else is there to do in Kota Kinabalu and around? 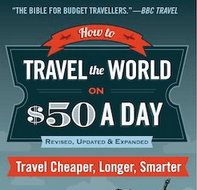 – Head to Brunei and tick off yet another country! This entry was posted in Asia, Daily Features, Destinations. Bookmark the permalink. I did the same for my birthday this year – except in Bangkok (and without Guiness).